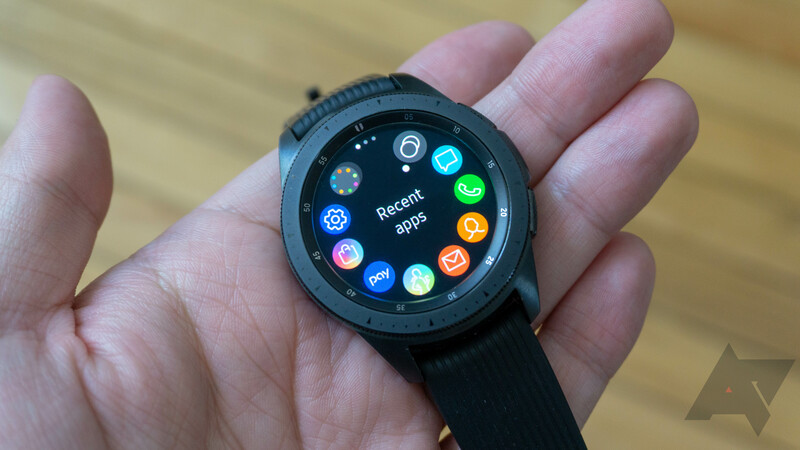 Samsung was one of the pioneers in the smartwatch game. 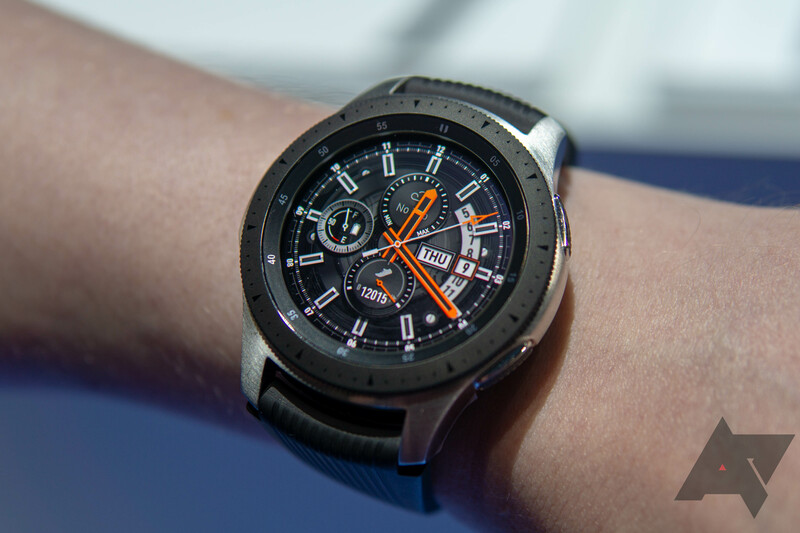 Unlike many competitors, it's stuck around, though its watches now run Tizen instead of the oft-maligned Wear OS. 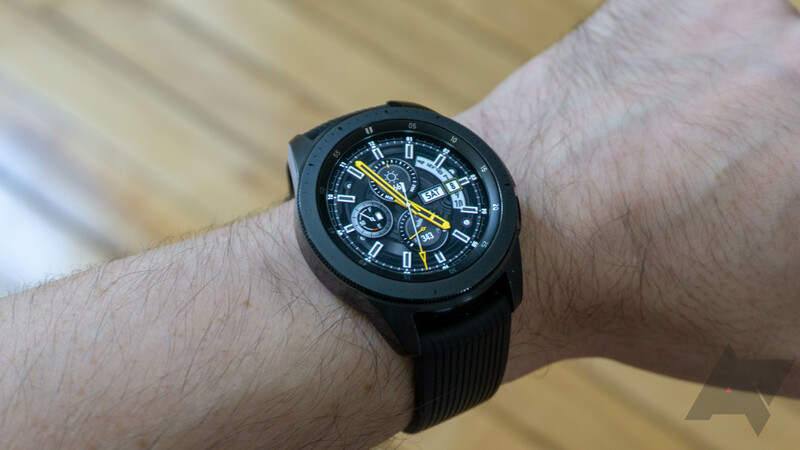 The Galaxy Watch is Samsung's most recent smartwatch, and you can currently pick an open-box 46mm model up with a second charging dock for $214.99, which is $135 off MSRP. 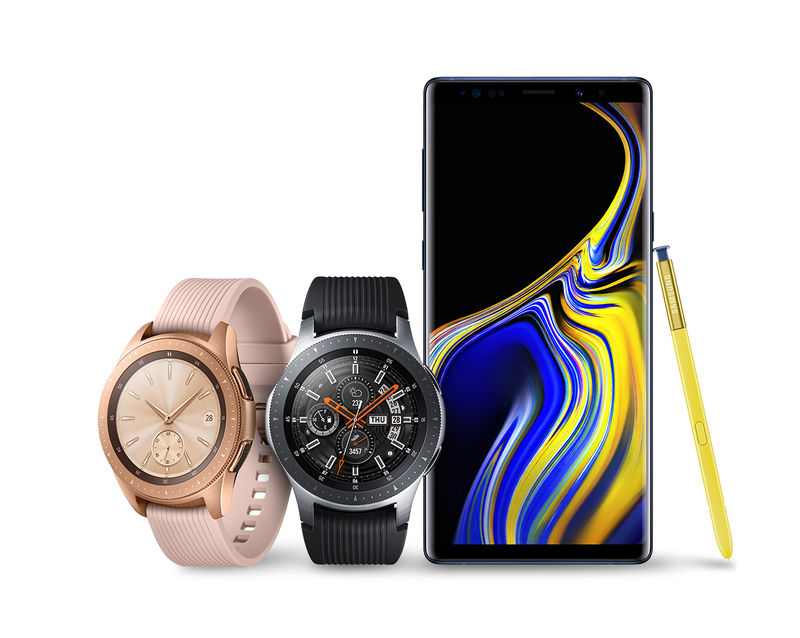 It's been over a month since the Galaxy Watch debuted alongside the Galaxy Note9, but it's only now debuting with LTE on Big Red. 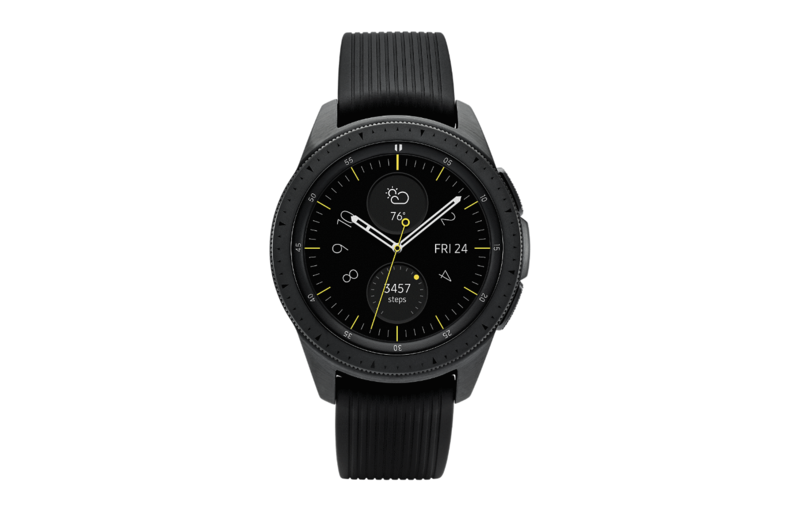 The 42mm and 46mm Galaxy Watch LTEs on Verizon are now available in two colors at $379.99 and $399.99, respectively, with monthly payments and 2-year contract options also being offered. Do you like to go golfing? 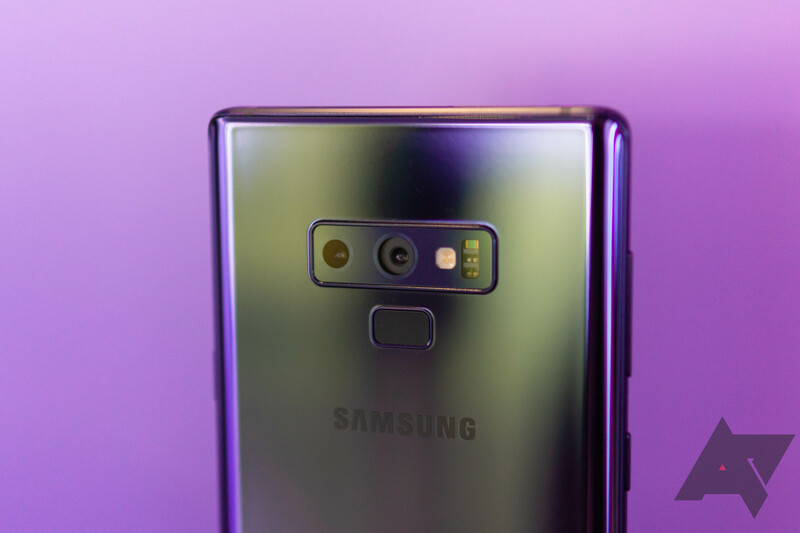 Is the normal Samsung Galaxy Watch just not doing it for you? 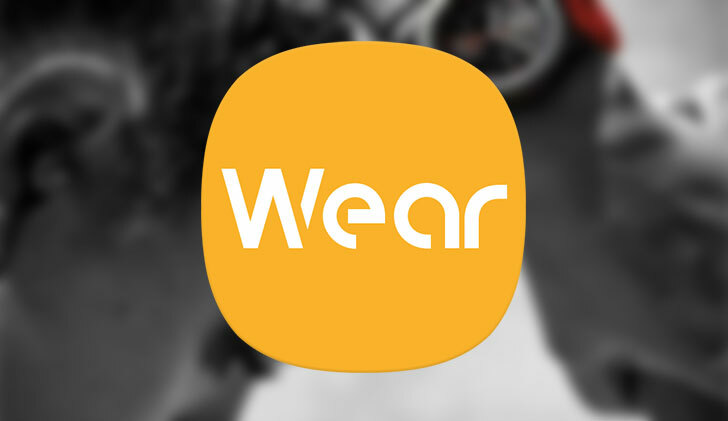 If so, Samsung has the solution - a special 'Golf Edition' of its latest smartwatch. It's pre-loaded with the Smart Caddie application, which displays geographical information about a desired course.